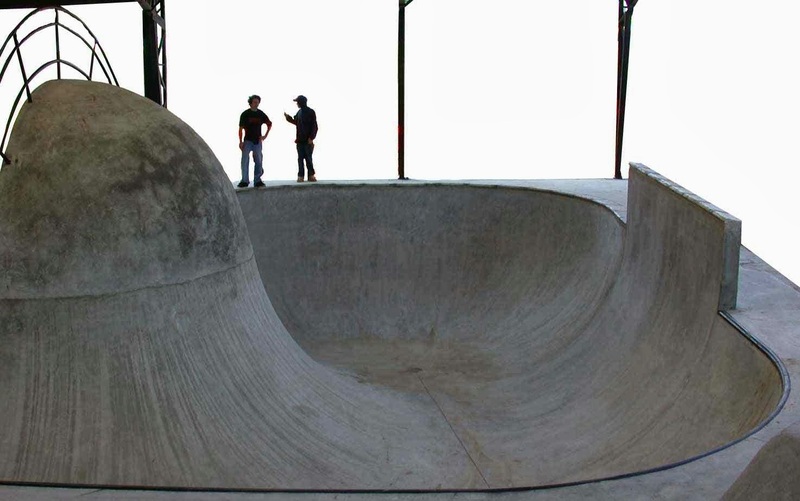 Originally opened in 2006 and created by Dreamland Skateparks, this 8,000 sq ft skatepark on the Oregon Coast in Lincoln City is world class. Location: Kirtsis Park, NE 22nd Avenue and Reef St. 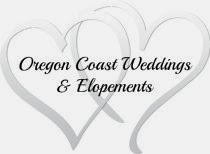 Directions: From Hwy 101, go East on NE 22nd St then south on NE Reef St.
Oregon Coast Activity #34, From our blog series "101 Things To Do On The Oregon Coast".